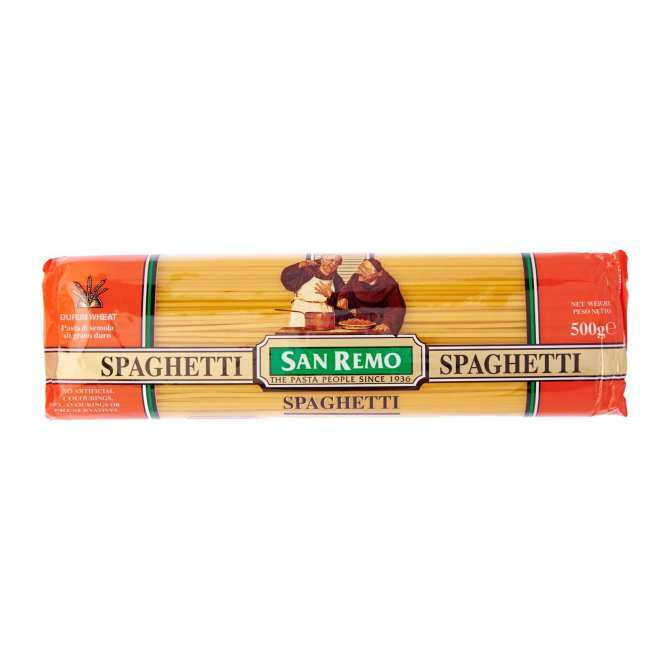 San Remo Spaghetti is made of 100% durum wheat semolina flour and cooks in just 13 minutes. It is extremely versatile and can be used with any sauce to make a delicious meal for your whole family. 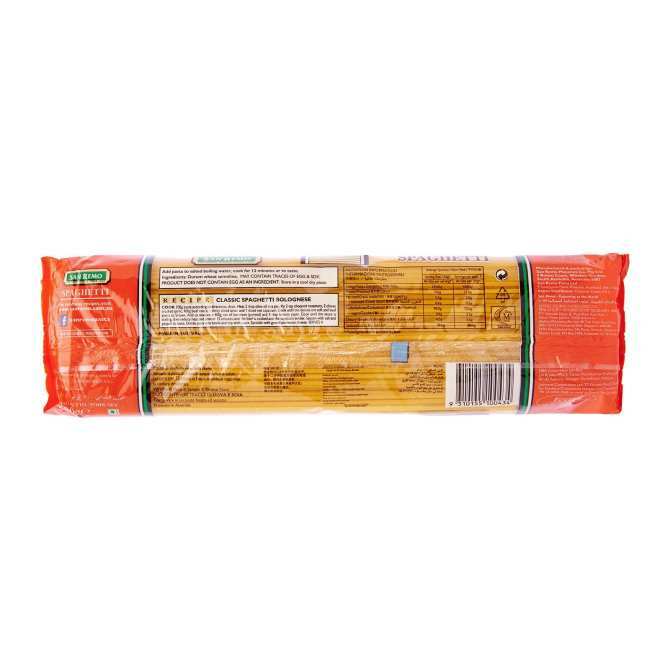 It is free of all artificial colourings, flavourings, and preservatives.